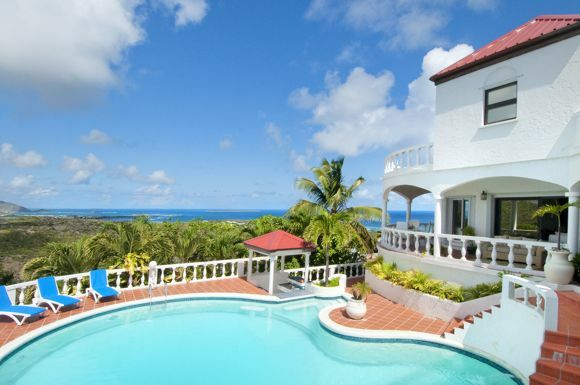 Villa Angelina, so named for the majesty of its breathtaking panoramic view and the tranquility of its location on the Dutch hillside of Oyster Pond. 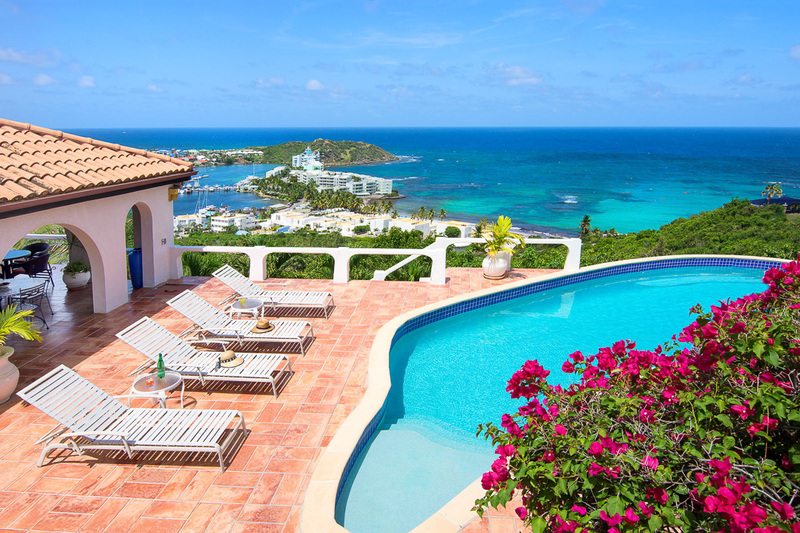 Villa Arcadia is a charming 3 Bedroom, 3 Bathroom hillside villa in beautiful Oyster Pond Estates, located on the Dutch side of the island. 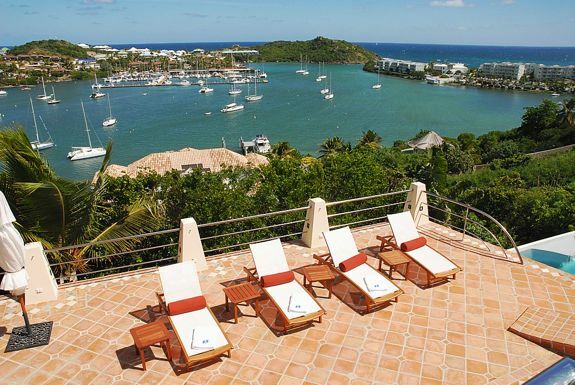 The Arches is Oyster Pond at its finest. 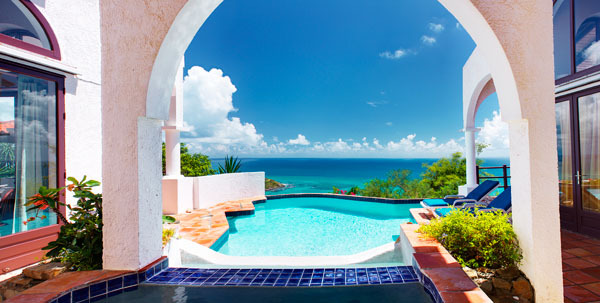 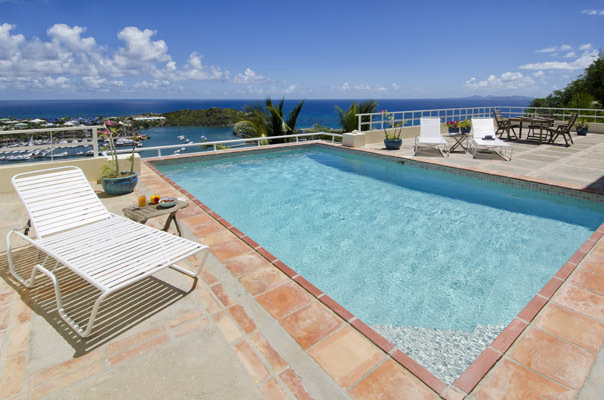 The villa sits high on the hillside with beautiful views of Oyster Pond and the surrounding islands in the Atlantic Ocean. 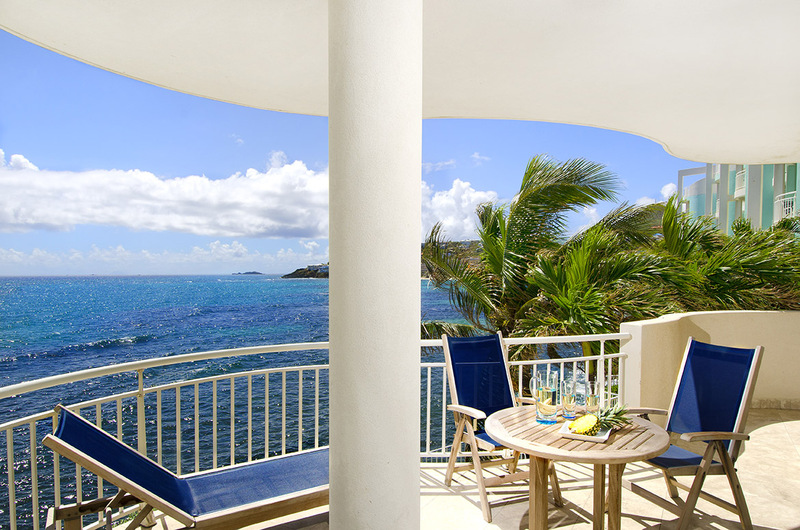 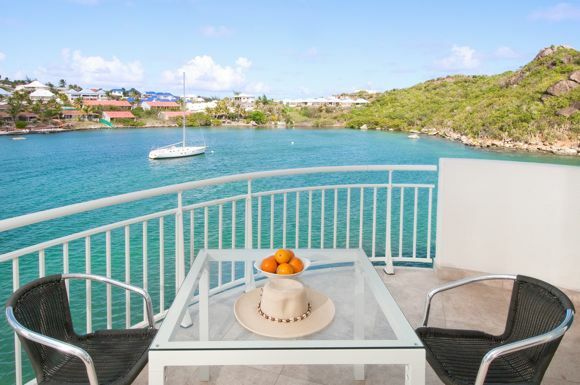 Wake up to the sunrise overlooking St. Barths, the Atlantic Ocean, and beautiful Oyster Bay Marina. 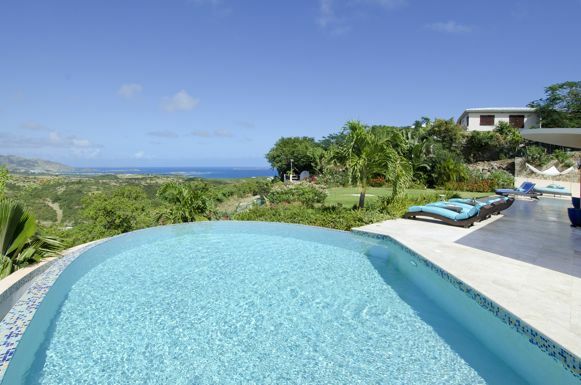 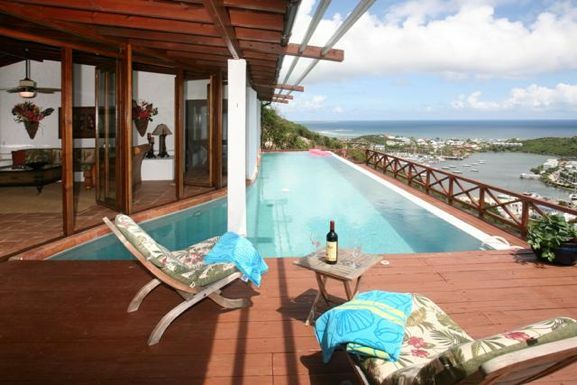 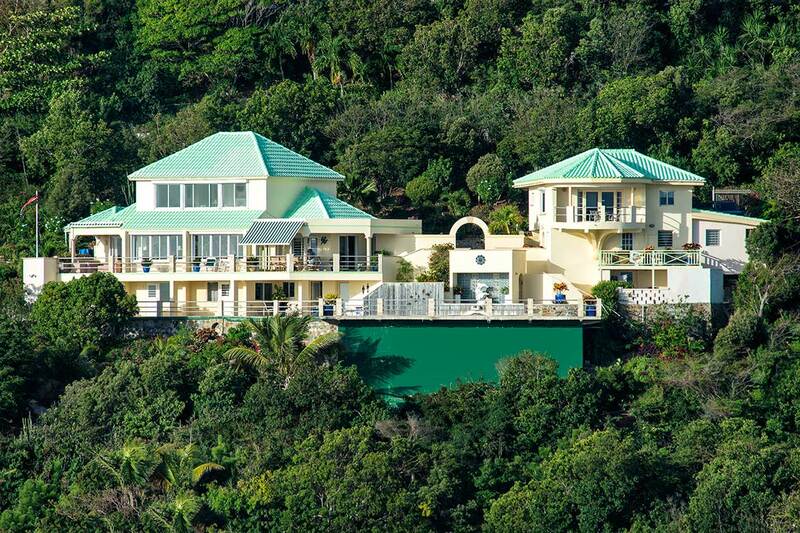 This 3 bedroom, 3 bathroom villa is nestled in the prestigious Oyster Pond Hillside. 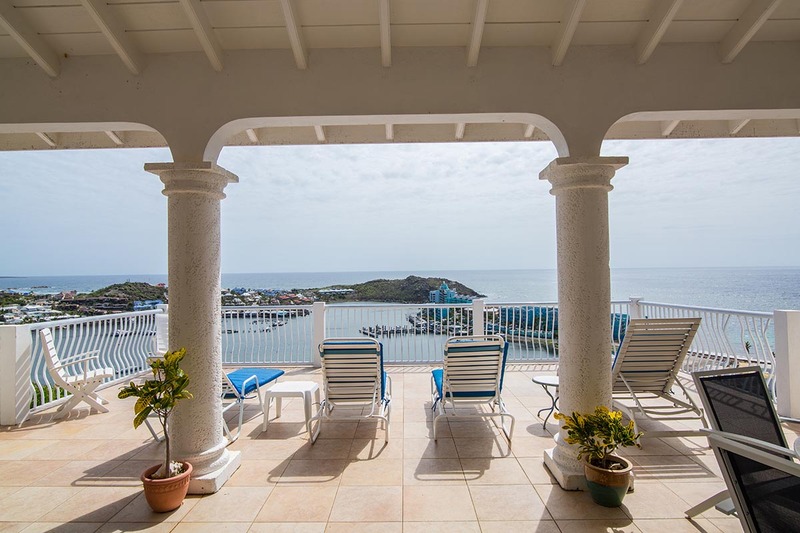 Villa Kismet is a wonderful, newly renovated 5 Bedroom/6.5 Bathroom villa located in the gated community of Oyster Pond Estates on St. Maarten. 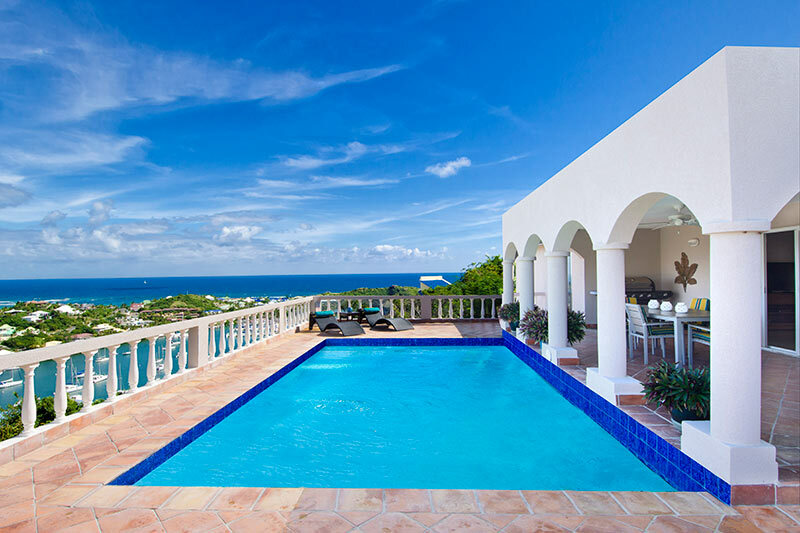 This impressive large villa with 5 bedrooms and 5 1/2 baths sits high atop the hillside overlooking Oyster Pond, Dutch St. Maarten. 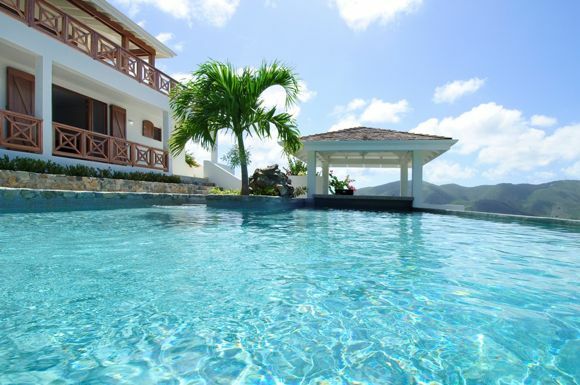 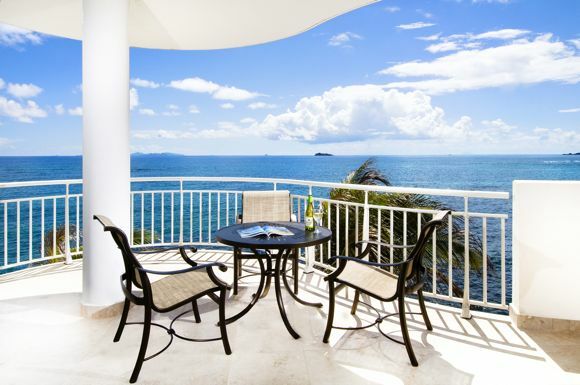 Villa Leones is perfectly situated on the top of Oyster Pond Hill. 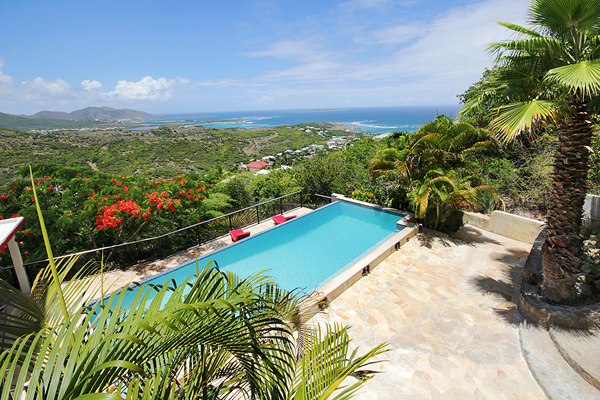 The view is expansive in all directions. 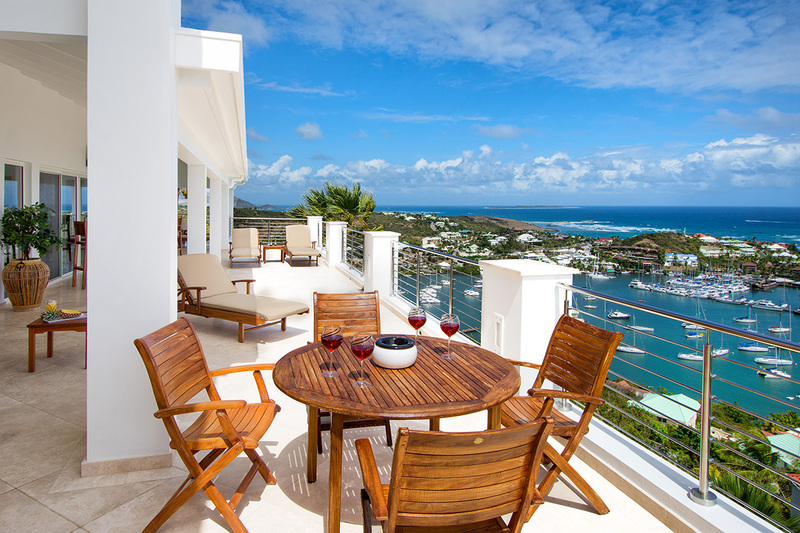 The Stone House at Oyster Pond is a celebration of geography, architecture and joie de vivre.